Tfly, my goods are in the mail to you. 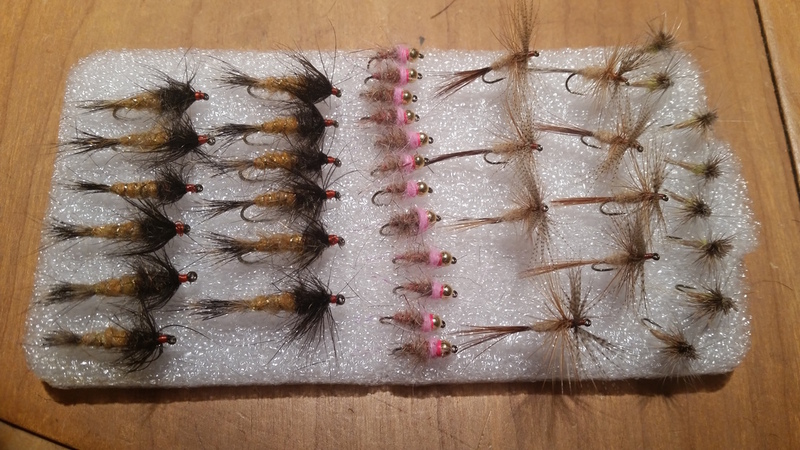 I want to thank DC for his generous donation of Flys for Protect Healing Waters . When I get the entire donation together . I will take pictures and post them. I just want to let you guys know. Besides the swap which is fun. It's a great thing you are doing for our wounded Vets. Not one to go unnoticed. "The secret of life is honesty and fair dealing. When you can fake that, you've got it made." 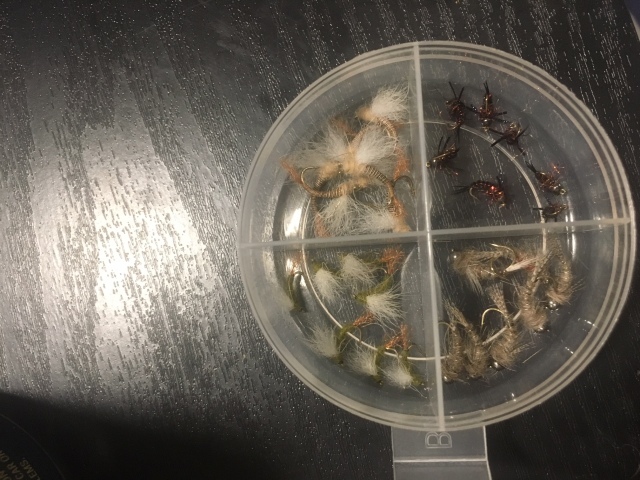 flies went in the mail yesterday with a self addressed stamped envelope inside. hope they dont disappoint. right. me too, i'll send now. my bad. I finally got my self addressed packaging out...Tom, how many sent flies? So...how is this thing looking?